Southeastern Indiana Intergroup is an organization that provides services and information for local Alcoholics Anonymous (A.A.) groups. This information includes lists of current A.A. meetings in our area, local events, and information from A.A.’s World Service. 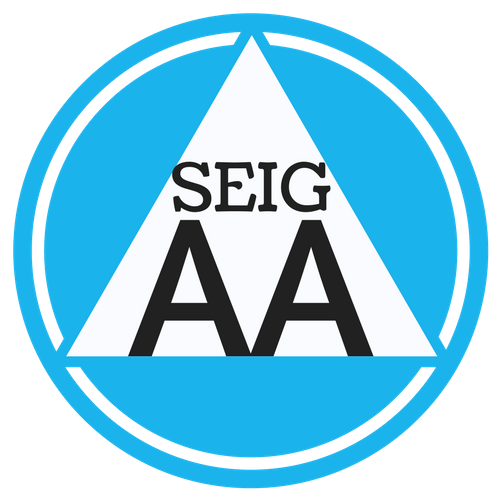 Southeastern Indiana Intergroup (SEIG) is a non-profit organization, and is supported by local A.A. groups’ donations. 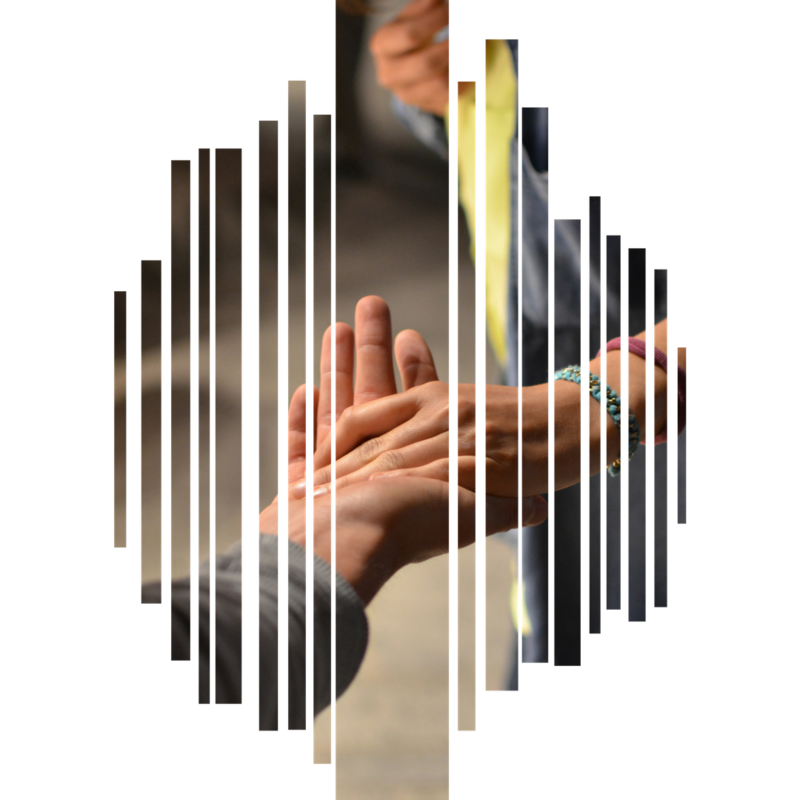 Alcoholics Anonymous is a fellowship of men and women who share their experience, strength, and hope with each other that they may solve their common problem and help others to recover from alcoholism. The only requirement for membership is a desire to stop drinking. There are no dues or fees for A.A. membership, we are self-supporting through our own contributions. A.A. is not allied with any sect, denomination, politics, organization, or institution. A.A. does not wish to engage in any controversy, neither endorses nor opposes any causes. Our primary purpose is to stay sober, and help other alcoholics to achieve sobriety. Alcoholics Anonymous is more than just meetings. For more information on what we are and what we do (and don’t do), click the icon above. Meetings are crucial to what we do at A.A. Click the icon to find out more information on meeting times and locations. Events are fun times we get to gather together. These are separate from meetings, but still essential to what we do as a group.